Provide clients with exactly what they need. With Meal Garden, you can give each of your unique clients the specific resources and tools they're looking for. We make it easy to share tailor-made content, or you can pick from our ready-made templates and a database of pre-made materials that you can customize as much as you like. Let our automatic health algorithm be your guide. Set specific nutritional goals and targets, and easily choose recipes that suit your client's needs. Optional guidance to minimize the grocery list and optimize already-used ingredients to simplify your clients' lives. We surveyed over 50 nutritional practitioners and over 90% agreed that our tool cut the time it takes for them to design meal plans by at least half. Find recipes that match exact nutrient requirements. 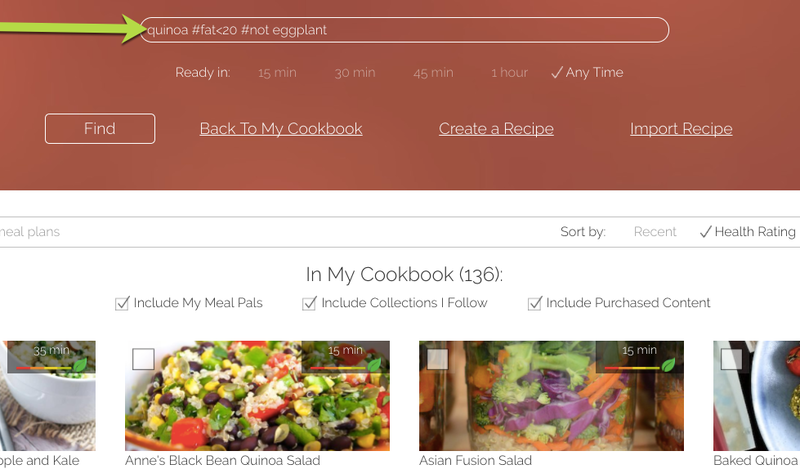 No more aimlessly browsing Google or recipe blogs - find a particular type of dish, with particular ingredients, and a particular nutritional composition, easily and instantly. Looking for recipes that match the keto diet? Need meals high in iron? Want to exlcude certain ingredients from your search, while ensuring set nutritional requirements are met? 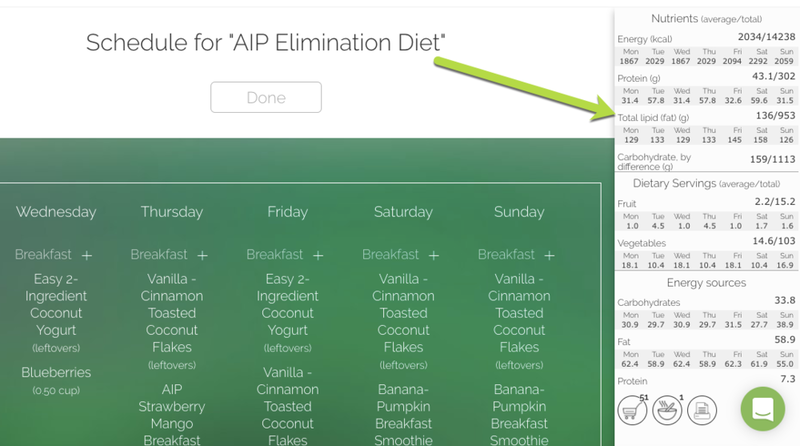 Our health algorithm makes it effortless. Share content with clients interactively for use on their desktop or mobile devices. No more hard-to-open or finicky PDF documents. Instead, embrace a world of in-app sharing that's easily and intuitively used across all devices, so that have a presence with your clients everywhere - at home, in the grocery store, while they're on the go, etc. All content is also easily printed if that's more your style! $20/month if you choose to continue after the 7-day risk-free trial; billed monthly - cancel at any time.